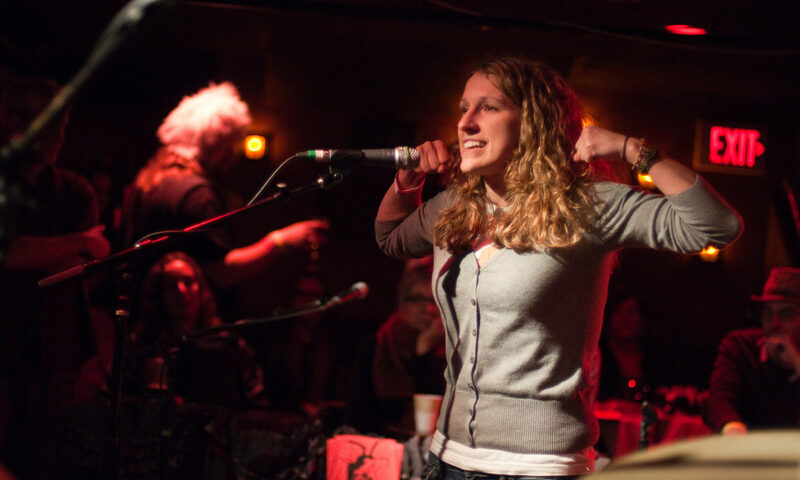 Katie Liesener is a Boston-based writer and performer. As a freelance journalist, she writes feature stories for magazines, newspapers, and websites. As a storyteller, she entertains audiences with true tales of the craziest, saddest, funniest moments of her life. She has also taught composition and communications courses at several colleges in Boston. To contact Katie, please email katie@katieliesener.com.